YWCA Tri-County Area is hosting a chartered bus to the Women’s March 2019. Bus is leaving YW3CA at 6 am, travelling to RFK Stadium in Washington DC, expected to return to Pottstown about 9 pm. 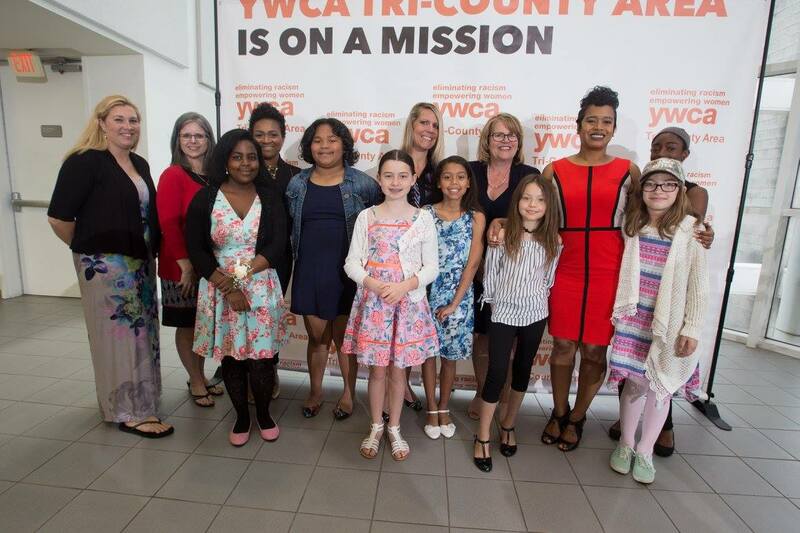 © 2019 YWCA Tri-County Area, All Rights Reserved.